Alibaba finally made clear just how enormous its IPO is going to be. The Chinese e-commerce giant, which will begin trading under the ticker BABA later this month, submitted a regulatory filing Friday that says it plans to price its shares between $60 and $66. If its underwriters claim their shares, the company could raise $24.3 billion, which would be the biggest stock debut in history. The range Alibaba offered would value it somewhere between $148 billion and $163 billion. Even if Alibaba skews toward the conservative end of that range, it would raise $22.1 billion, eclipsing the largest American IPO to date: Visa (V), which raised $17.9 billion and beating global record holder Industrial & Commercial Bank of China (IDCBY), which raised about $21 billion in 2006. Yahoo (YHOO), which is the second-largest holder of Alibaba equity, will cut its stake to 16.3% from 22.4%, the filing notes. Japanese bank SoftBank will cut its stake to 32.4% from 34.1%. 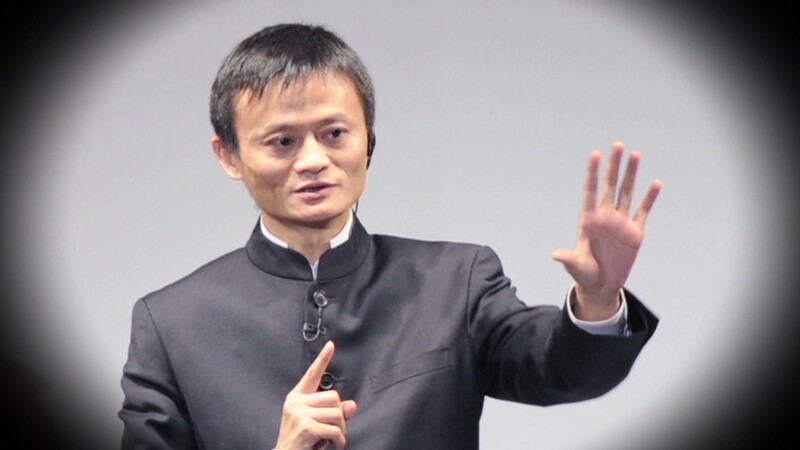 Alibaba founder and CEO Jack Ma will cut a percentage point off his 8.8% stake.